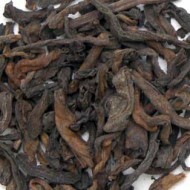 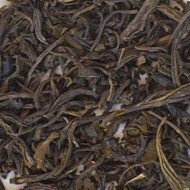 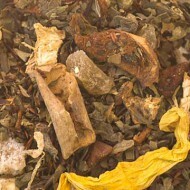 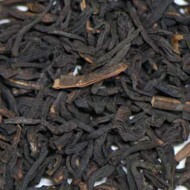 This is a unique blend of Ceylon, Indian and China black teas. 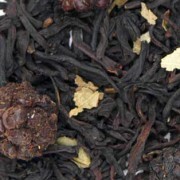 It is blended with whole blackberries, blackberry leaves, and all natural flavoring to make a fabulous and sweet, full-bodied tea. 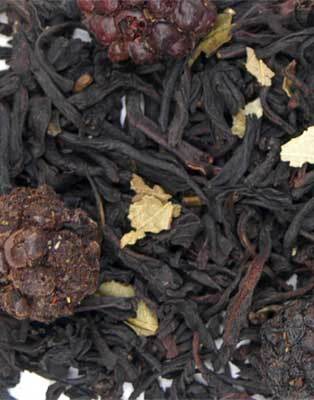 Surprise your friends by serving this refreshing blackberry tea with sweet and tart whole blackberries for an added antioxidant treat!